We are very pleased to announce that Sutron Corporation will be joining OTT Hydromet and Hach Environmental in 2015! 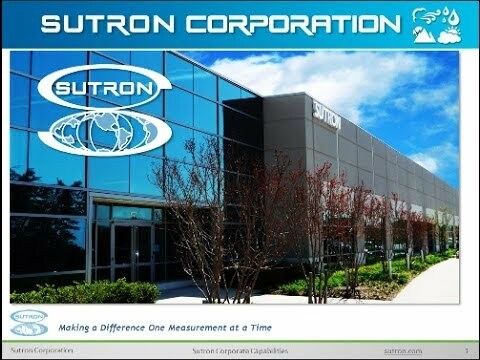 The addition of Sutron to the group is expected to provide many benefits, including the addition of core technologies in satellite communications, advanced air quality instrumentation, and highly sophisticated meteorological software solutions. Click here to read the full press release from OTT Hydromet. There are remote monitoring locations, and REMOTE monitoring locations! 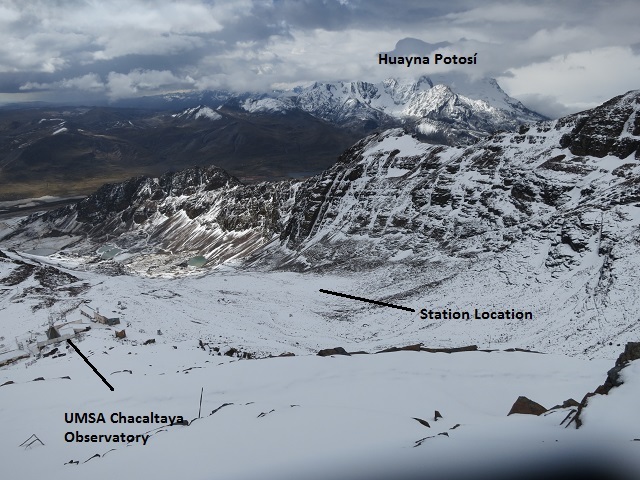 Appalachian State University, in partnership with a multitude of other universities and the National Science Foundation, has undertaken the task of installing weather monitoring stations very high up in the Andes Mountains, on the Quelccaya Icecap (18,537 ft (5,650 m) ) in Peru and at Chacaltaya (16,929 ft (5,160 m) ) in Bolivia. Both stations included the OTT Pluvio2 Weighing Precipitation Gauge and the OTT Parsivel2 Weather Laser Disdrometer. In systems that deliver water resource data to hydromet professionals, equipment within the system must communicate with each other. Systems consist of components like sensors, data loggers, control systems, and telemetry units. For data to be available, information such as measurement results, diagnostic data, and instructions for how and when to operate must be transferred between system components. Communication between the components within the system requires compatible connections and adherence to strict rules. Otherwise critical information may be lost or data communication may stop completely. To allow communication efficiency and accuracy, rules are established so that elements of the system will link effectively. These rules of communication are referred to as communications protocols. Protocols exist for communicating through wired connections and telemetry. They may describe requirements for the system’s hardware, software, or both. Normally the rules establish things like common sets of commands, structure of messages, where and when to send information, how to acknowledge and verify communication, speed of transmission, one-way or two-way communication, connection standards, hardware specifications, power requirements, or more. Depending on the communications protocol, there may be more or fewer elements of the rules.